We are one of nine local history organizations that came together to create the Passport to Adventure Program. To begin visit any one of the nine sites to pick up your passport postcard and have it punched at each location. 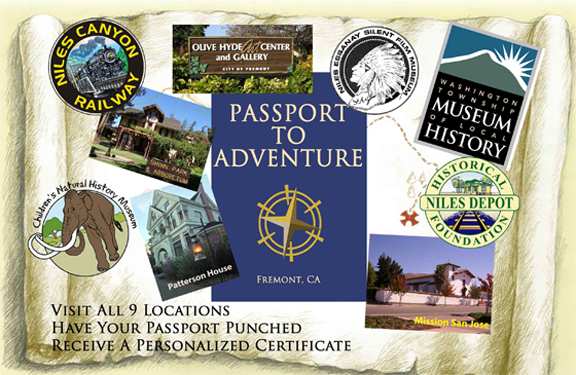 After you have visited all nine historic sites you will receive a personalized certificate of completion and will become a "Passport to Adventure Historian".